A catchphrase among volunteers is “think globally, act locally.” Habitat for Humanity believes it has found a way to do exactly that. Through a program based on the Christian tenet of tithing, Habitat for Humanity of Pinellas County sets aside money each time it builds a house locally to help pay for a house in a developing country. “Every time we build and sell a home we provide funding of about $4,500 to build a home in either Malawi, Africa, or Guatemala,” said Ron Spoor, executive vice president and chief operating officer of Habitat for Humanity of Pinellas County. Founded in 1976 and championed by former U.S. President Jimmy Carter, Habitat for Humanity builds and sells homes at no profit with a zero-interest mortgage to people who earn below a certain percentage of the area median income. In Pinellas County, the organization has built 312 homes since the local chapter began in 1985. Local volunteers, called Habitat Global Village volunteers, visited Guatemala to build homes in 2013 and Malawi in 2014. They plan to return to Guatemala in 2015. 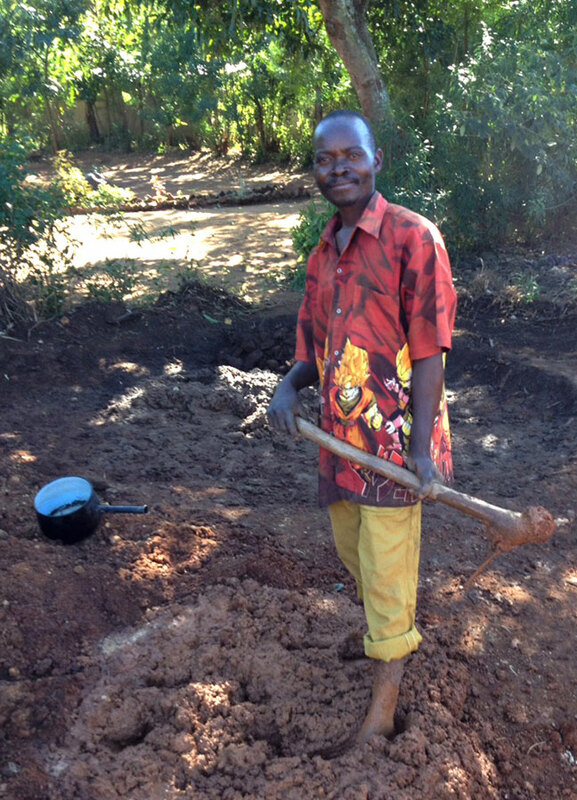 During the June 2014 trip to Malawi, 16 local volunteers built two family-sized homes in the remote village of Mwalama.The organization goes to great pains to make sure the work benefits the entire community and not just the recipients of the new homes, Spoor said. The Habitat volunteers work under the supervision of local masons and carpenters, he said, and the volunteers’ donations fund the construction of the houses and the wages of the masons and carpenters. 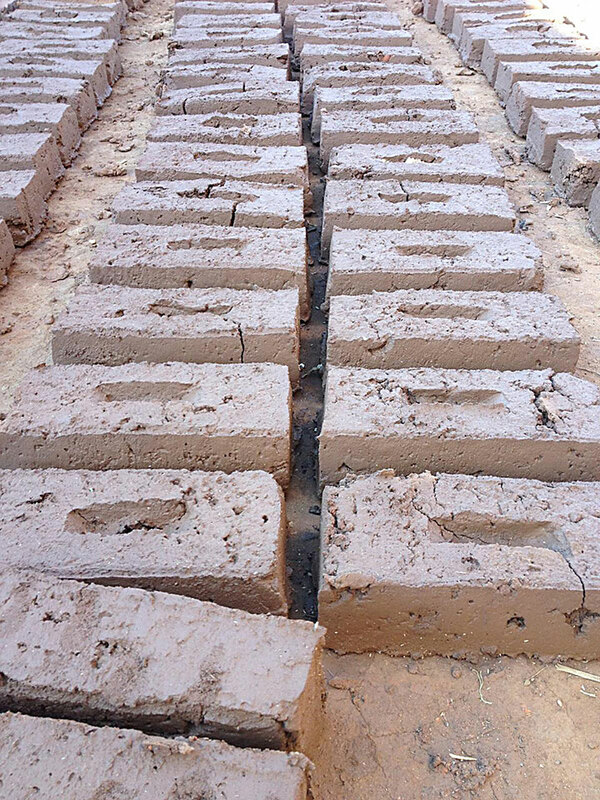 Bricks for the homes are made from village clay, and mortar is made from clay, straw and water. All material for the walls is sourced within 50 feet of the new homes. The sturdy walls are designed to stand for 80 years. 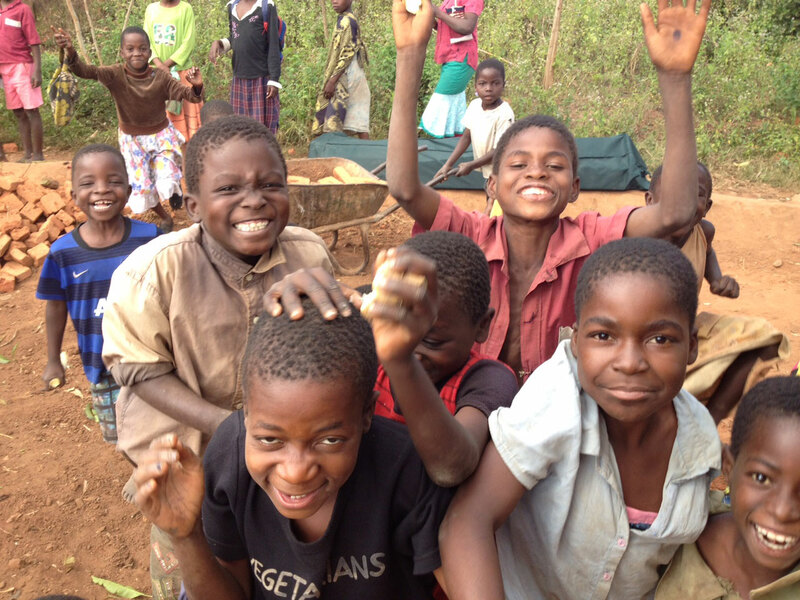 At the end of the week of construction, the Malawian villagers held a ceremony complete with dancing and singing to dedicate the new homes. Spoor and the other volunteers conducted a ceremonial “laying hands on the homes” complete with prayers and blessings for the new homes. Spoor said the experience was life changing. The volunteers were followed around all day by children who – despite lacking shoes and, in some cases, suffering from illnesses like AIDS or malaria – exuded joy. Critics have charged that the money for trips, which cost thousands of dollars per traveling volunteer, would be better spent as direct donations to local causes. Why, they ask, should wealthy Americans travel around the world to do things locals can and should be allowed to do themselves? Spoor said he can’t deny that sending American volunteers abroad might not be the most efficient way to help those in need, but it has other merits. Since the Habitat volunteers’ donations fund both the construction and the wages of the local masons and carpenters, he said, the construction and “related infusion of money into the local economy” would not happen without the volunteers. “One can make a very reasonable argument for not going on a trip but just sending a larger check,” he said. “But one can also make an argument for the power and the necessity of having the human connection and how important that is for all of us in the world,” Spoor said. In the end, he said, his experience shows that the power of the interaction between people of different cultures is a value that can’t be quantified. “I think it’s great to send big checks but I also love the meaning and the depth and the power of human connection, which is life-changing,” he said. This article is originally published in the Neighborhood News Bureau, a newsroom for the Journalism and Media Studies Department at the University of South Florida St. Petersburg.